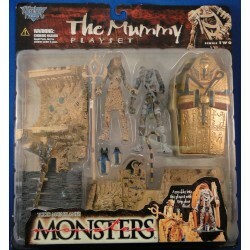 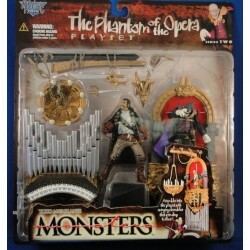 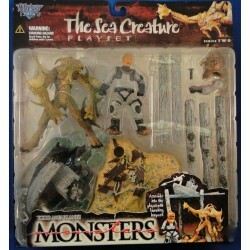 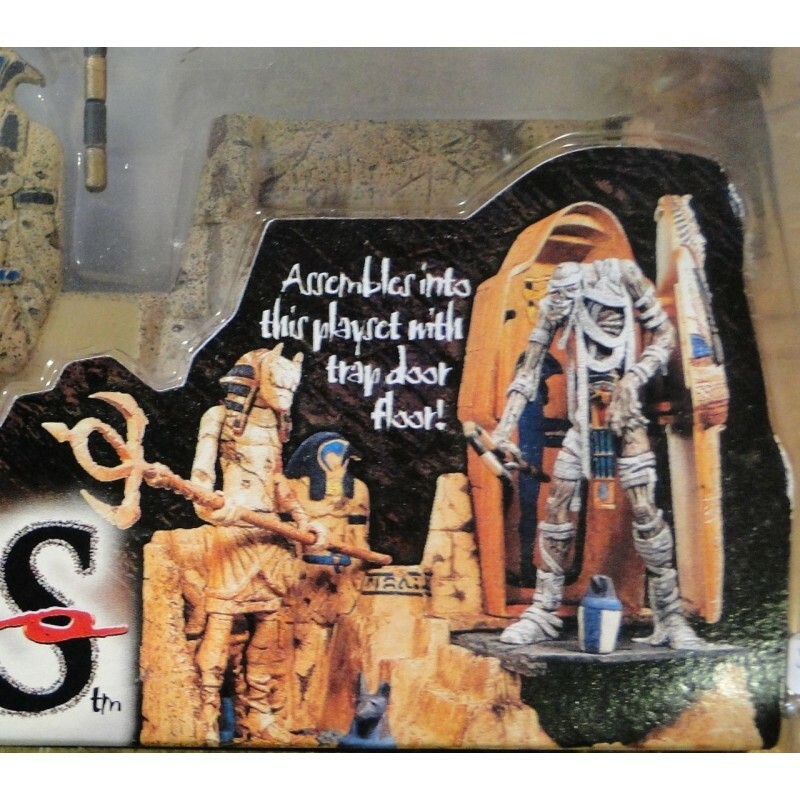 The Mummy Playset Series 2, Todd McFarlane’s Monsters MOC. 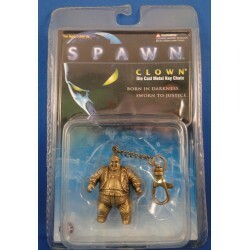 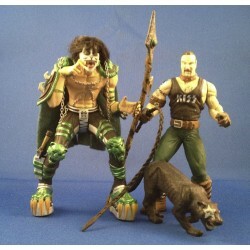 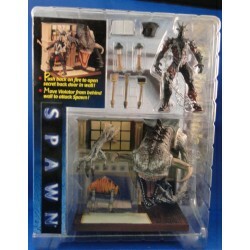 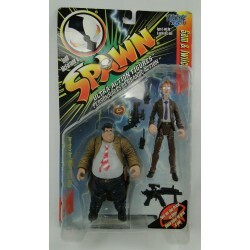 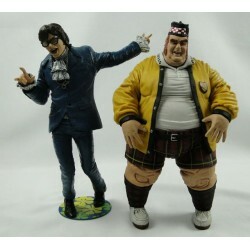 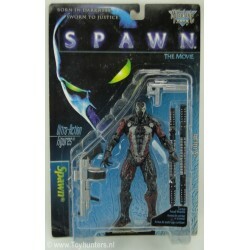 McFarlane Toys 1998. 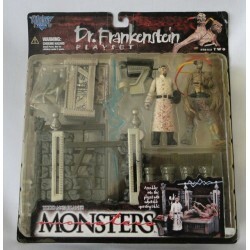 The Mummy Playset Series 2, Todd McFarlanes Monsters MOC. 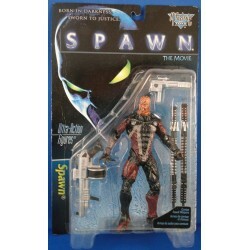 McFarlane Toys 1998.